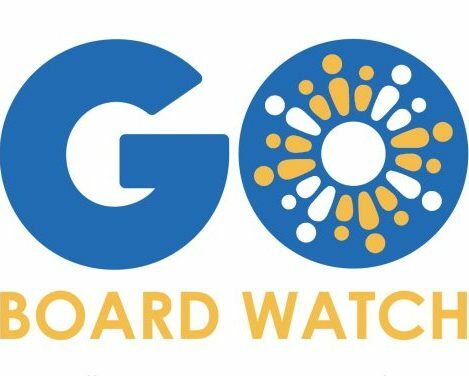 Welcome to GO’s School Board Watch for the meeting taking place Wednesday, October 25, 2017. At the October 11th Board meeting, the District recommended $14.2 million in budget adjustments in order to meet the 2% financial reserve required by the state and to provide a $13 million cushion for unexpected costs or under budgeting from last spring. After two meetings in the interim, the Budget and Finance committee is recommending up to $27.4 million in total adjustments to achieve near-term fiscal solvency. These additional adjustments include funds to restore the Self-Insurance Fund to the 2016 level ($8 million) and increase the financial reserve to the Board-required 3% ($5.2 million). During the 2012-13 school year, OUSD entered into a voluntary agreement with the Office of Civil Rights to address racially disproportionate discipline practices within the district. Since entering into the agreement, the District has pursued a variety of strategies to reduce inequities in discipline, including implementation of Restorative Justice practices, creating a uniform method for disciplinary referrals, and delivering training on trauma-informed de-escalation, culturally responsive teaching, and implicit bias. Overall, the strategies have been successful, reducing the overall suspension rate from 5.3% to 3.3%. However, while incidents of suspension for African American students have decreased by almost half since 2012-13, their suspension rate remains significantly higher than for other racial groups. The Board will hear a presentation on the 2016-17 SBAC results, a yearly standardized test that measures student proficiency in English Language Arts (ELA) and Math. The District had modest gains in 2016-17, with 31.9% of students proficient in ELA (a .4 percentage point increase) and 25.6% of students proficient in Math (a 1.3 percentage point increase). Overall, OUSD continues to lag behind statewide proficiency rates at 16.6 percentage points below state ELA proficiency and 12 percentage points below state Math proficiency.